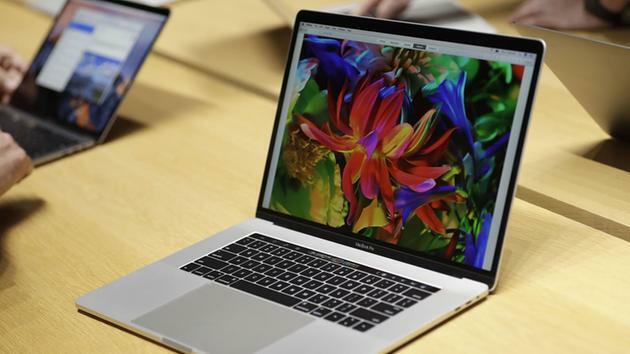 If your Mac is using that latest Operating System (OS) version, Mac OS Sierra, your computer may be hackable due to a security flaw Apple is trying to resolve asap. Security researchers disclosed the bug Tuesday that allows anyone from anywhere to hack into your computer remotely just by logging in as “root” for the username, and leaving the password field blank – after clicking the unlock button twice anyone can have unauthorized access to your computer and files. It may be also a good way to get into your computer if you forgot your password – but a better way would be to use Apple’s 2-way authenticate feature to retrieve/reset your passwords. We are working on a software update to address this issue. In the meantime, setting a root password prevents unauthorized access to your Mac. To enable the Root User and set a password, please follow the instructions here. If a Root User is already enabled, to ensure a blank password is not set, please follow the instructions from the ‘Change the root password’ section. Good advice to follow if you are running the latest Mac OS. This entry was posted in Computer Tips and tagged avoid getting hacked, hacking, mac, mac os, mac security, security flaw. Bookmark the permalink.